There are always those recipes that we crave and get a comforting feeling for when we eat at our favorite restaurants. We end up going over and over again to get that specific dish, but why not try and make it at home? This recipe is a P.F. 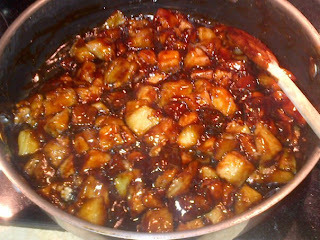 Chang's inspired recipe that I crave when I go over and over, with plenty of flavor and all those comforting and craveable elements in one recipe. Great served to a first time eggplant eater or kids, this dish will have you asking "Why haven't made this sooner?". Serve with either brown or white rice and/or veggies and you have a restaurant experience at home. Enjoy! 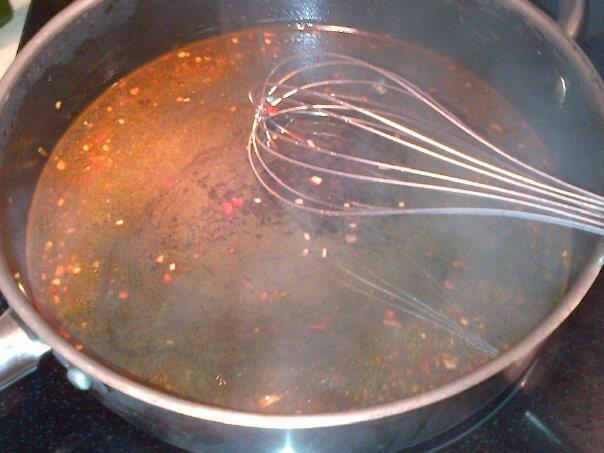 In a large frying pan or wok, combine all Spicy Sauce ingredients and mix well, whisk. 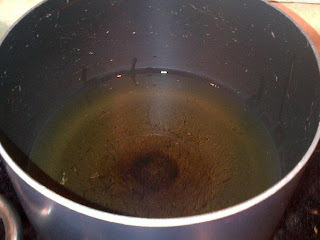 Once the sauce comes to a boil, let it boil for a few minutes and then remove from the heat to let rest before using it again. In a wok or deep pot, fry eggplant at 350 Degrees for a few minutes or until you can insert a knife threw without resistance (hard parts). Remove eggplant and drain on paper towels and lightly salt each batch when it comes out of the hot oil. 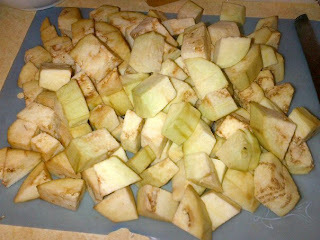 Continue this process in batches until all the eggplant is cooked. Once its cooked set aside to thicken the sauce and finish the dish. Once the eggplant is all done, place the waiting sauce back onto the stove on a medium-high hear to bring back to a boil. Once boiling, whisk in cornstarch mixture until the consistency of the sauce is thickened and glossy. 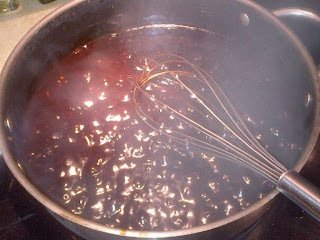 Reduce heat and let sauce simmer for 1 to 2 minutes. 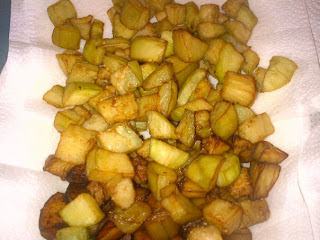 Once thickened and simmered, Add fried eggplant and simmer for another minute to combine the sauce and eggplant. Serve immediately with your favorite steamed white or brown rice and/or veggies. 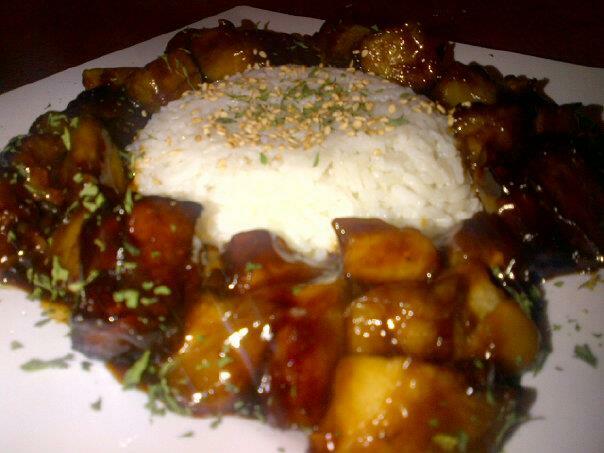 I garnished this dish with toasted sesame seeds and parsley or green onions as well to. Enjoy!